We are establishing the Wallace Clement Graduate Scholarship to honour Wallace Clement, who is retiring as a Chancellor’s Professor after a very distinguished career, serving as a faculty member in Sociology and Anthropology at Carleton Univesity since 1980. Wally is well known and widely respected throughout our campus and has held several prominent leadership positions at Carleton, most recently serving as Interim Dean of the Faculty of Arts and Social Sciences from 2016-18, and also serving variously as Chair of Sociology and Anthropology, Director for the Institute of Political Economy, and Dean of the Faculty of Graduate and Postdoctoral Affairs. Wally has been a national leader in the development of Sociology and of Political Economy. Wally turned his Master’s thesis into one of the highest selling and most influential works in Canadian Sociology, The Canadian Corporate Elite. His other books include Relations of Ruling which won the Harold Adams Innis book prize from the Federation of Humanities and Social Sciences. 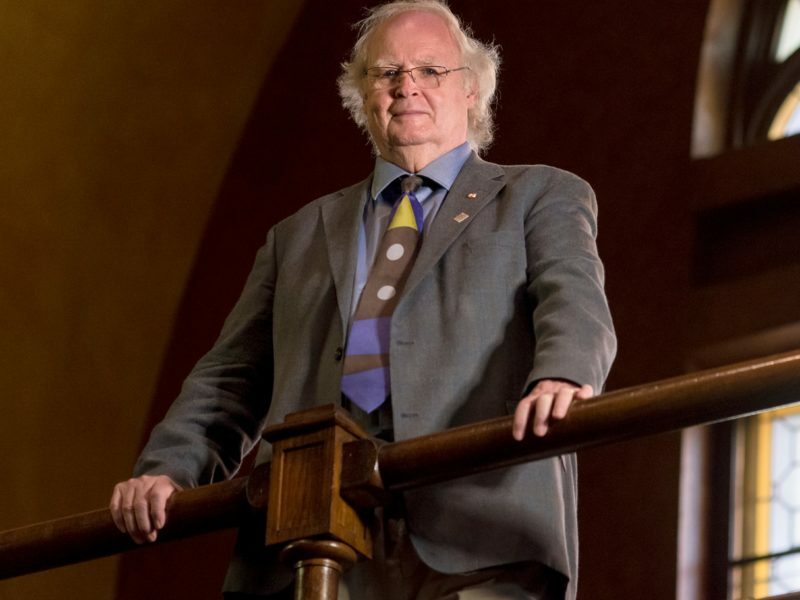 Professor Clement has shown a deep commitment to graduate teaching in his 38 years at Carleton. His legacy includes supervising 37 PhD students to completion. Our goal is to create a permanently endowed graduate scholarship that will celebrate Professor Clement’s commitment to research and teaching, and benefit a deserving graduate student in the Department of Sociology and Anthropology or the Institute of Political Economy. Awarded annually by the Dean of Graduate and Postdoctoral Affairs on the recommendations of the Chair of the Department of Sociology and Anthropology and the Director of the Institute of Political Economy to outstanding graduate students. Each year the scholarship will be split equally between students enrolled in Sociology/Anthropology and students enrolled in Political Economy. Endowed in 2018 to recognize Wally’s 38 years of contribution to the university.